One day about ten years ago, when I lived on Coronado Island in San Diego, I was driving around town…running errands and taking care of the daily business of living, and, like I always do whilst in the car, I was listening to public radio. As I was sitting there in traffic, annoyed and rushed, an interview with a player for the San Diego Chargers came on. Sports, I thought. UGH. However, as I listened, I realized that this young man — whose now unfortunately forgotten name I have attempted to find dozens of times since then, but to no avail — was talking about a program that he had started to help feed hungry kids. As I listened, I realized that instead of spending all of his newfound money on fast cars and hot women, like SO many of his teammates were doing…he was using it to fund a local food bank that he had established. In the most humble, beautiful, and generous way, this young man explained that he himself had grown up very poor — and, consequently knew what it felt like as a child to go to both school and bed…hungry. His humble, beautiful, generous words have never left me. His humble, beautiful, generous words CHANGED ME. Be who and what YOU needed when you were younger. 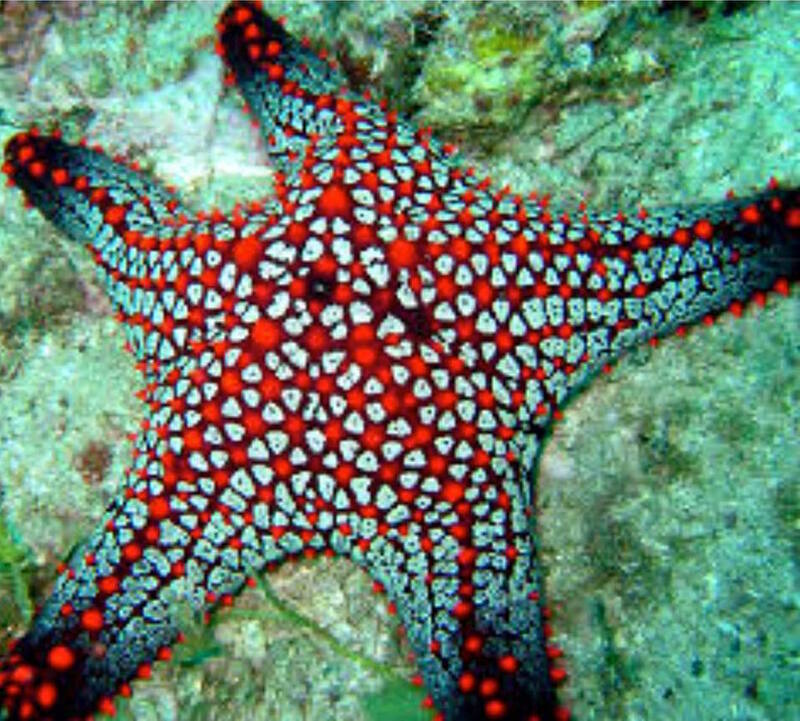 Each one of us has the power to make a profound difference in the world — in whatever way is important or meaningful to us — a single sandwich, a single banana, or even…a single starfish at a time. “A young man is walking along the ocean and sees a beach on which thousands and thousands of starfish have washed ashore. Thank you – that was brilliant. And sorta exactly why I am a Middle School teacher librarian.